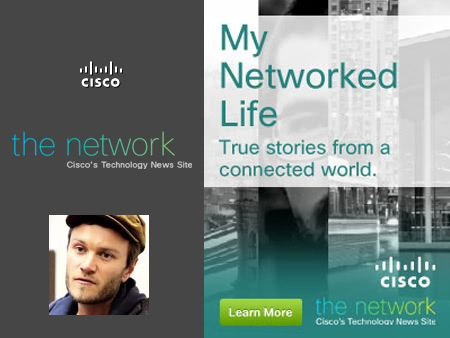 I’m thrilled to have discovered Cisco’s new documentary-style video series, “My Networked Life.” The series takes us around the world, from India to Cape Town, to hear personal accounts of how connected technology is achieving the goals and dreams of young professionals, entrepreneurs, artists and students alike. Craig Charnock (aka Quiet a White Ou) of Cape Town, has been on a mission to promote multiculturalism through music and also through teaching Xhosa – one of the official languages of South Africa – with his company UBuntu Bridge. He even created a YouTube video to both educate and entertain. You can check it out here.